As we age, circumstances that limit our ability to drive a car, travel or get together with friends and family, can result in loneliness and losing touch. For many seniors our Companionship Care fills a gap created when growing older by providing a crucial link for seniors who live alone and may be isolated from others. Companionship Care is an ideal solution for a senior who would otherwise spend most of the day alone and for those who may require light assistance. Companionship care is about providing seniors with emotional support and encouragement to stay as healthy as they can. 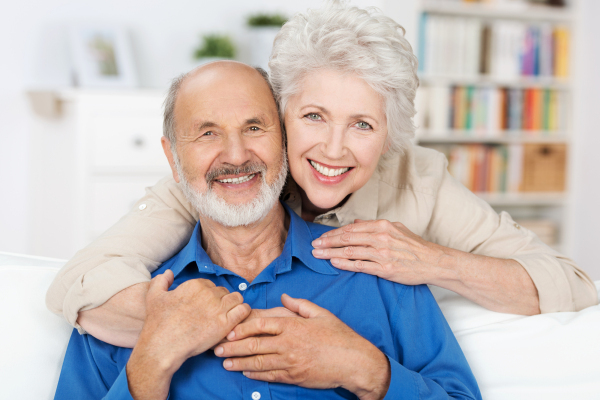 It’s designed for seniors who are generally healthy and who want to remain independent at home. We help our clients to stay mentally healthy and alert by engaging in conversation and by assisting and encouraging to be as physically active as possible. Studies show that seniors who engage in mentally challenging leisure activities are less likely to develop dementia. Our Carers help out home-bound adults by assisting with a range of activities such as shopping, household chores, interacting with doctors, or just making a friendly visit. There are many valuable social benefits by decreasing isolation such as helping to reduce depression from being alone. Companionship care provides invaluable peace of mind to the senior’s family and loved ones by offering information and respite for caregivers. Helping to keep family members abreast of their loved one’s condition. Assisting with daily routines, maybe help with getting out of bed, laundry, showering etc.